Congratulations, you’re getting married! Now it’s time to start planning your day to remember. 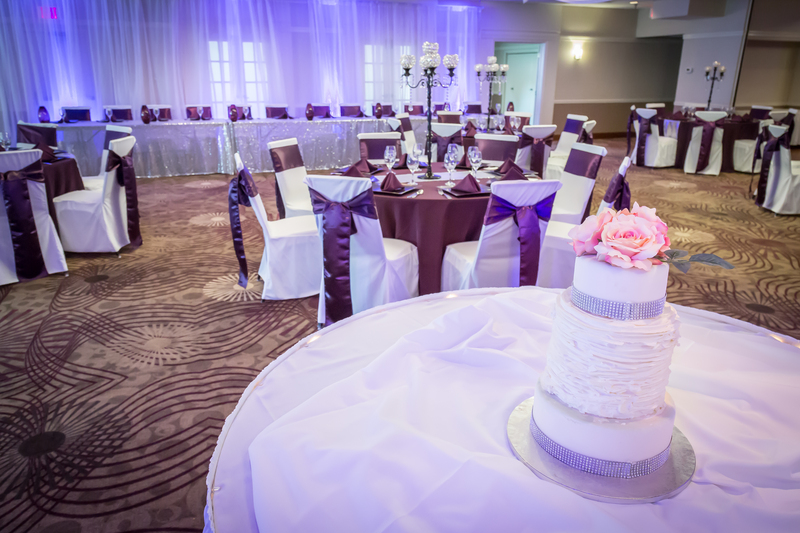 The perfect day, the perfect venue, great food and priceless memories. 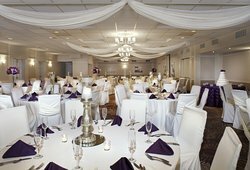 All of these things can be found when you have a SteepleGate Inn wedding or reception. Our history of exceptional service and excellence speaks for itself and remains the key ingredients to a successful day. 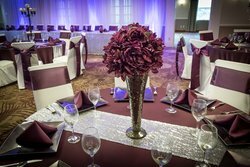 Working with you the entire way, we offer complete services from start to finish, from the food choices, to décor and venue. From simple to elegant, we are the ideal location. 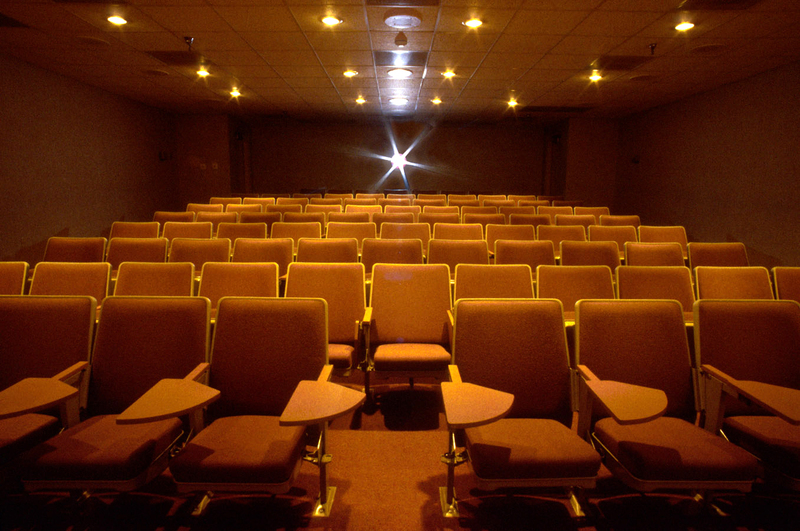 Spend your day creating memories and leave all the details to us. 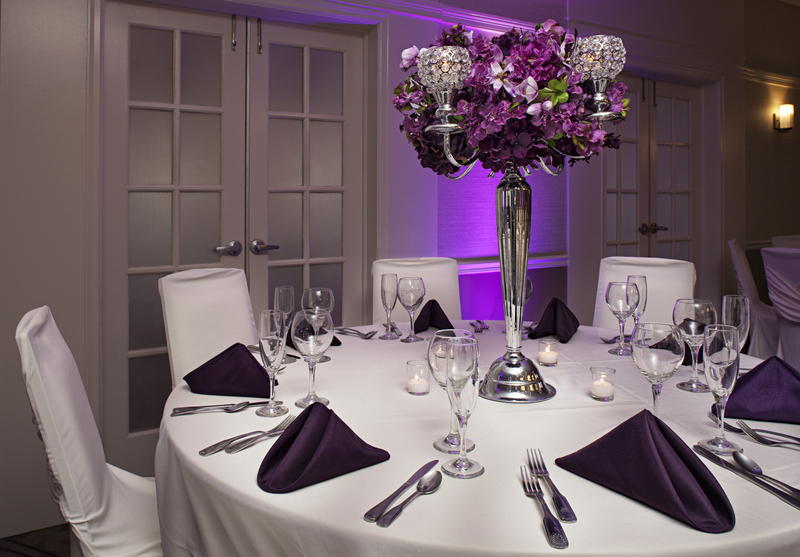 Our wedding team will ensure that you and your guests will have the most captivating experience imaginable. 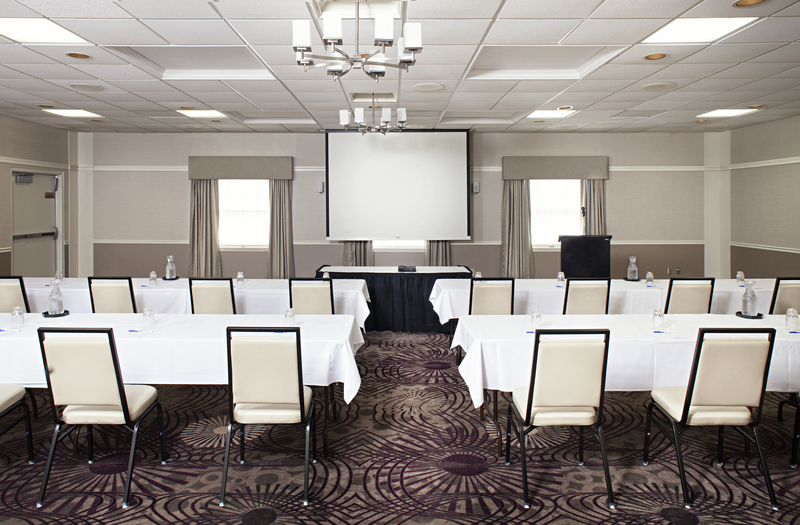 Gather, discuss, present and more at the Best Western Plus SteepleGate Inn. 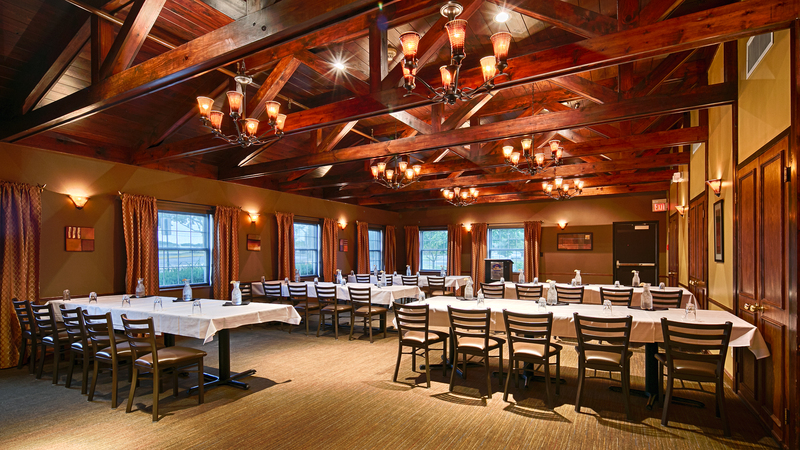 Featuring handsome meeting rooms designed for maximum efficiency and flexibility for groups of 10 to 350, our Davenport location makes us the ideal place to host your next meeting or event. In addition to the recreation and entertainment provided at the hotel, the Best Western Plus Steeplegate Inn is minutes away from local casinos, museums, sports complexes, golf courses, swimming and more so that guests can do as little or as much exploring as they like between meetings. At the Best Western Plus SteepleGate Inn, our on-site restaurant can cater your event. 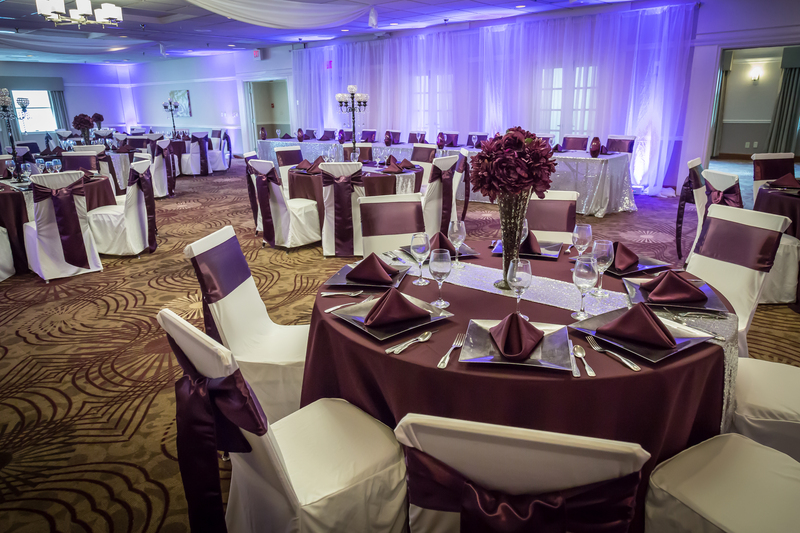 We also offer catering services to events not held at our property. Check out our menu to begin planning! Work with our sales and kitchen team to create delicious menus that can suit all your guest’s needs from vegetarian, to gluten-free and lactose intolerant. 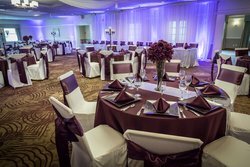 Welcome to SteepleGate Inn where you’ll find an all-inclusive, one-stop wedding shop ready to host and help orchestrate your nuptials. 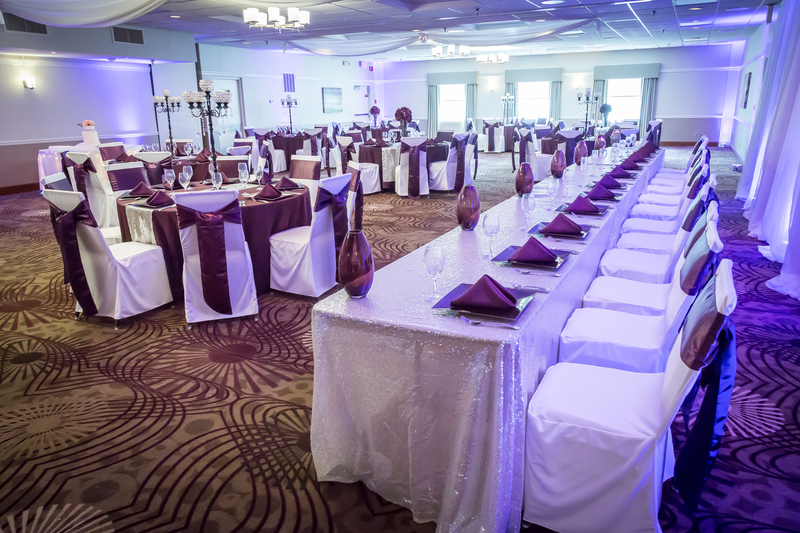 Our goal is to provide guests with the ultimate wedding ceremonies and receptions. When you decide on a SteepleGate Wedding, our experienced staff will be there every step of the way, helping you to plan every detail. 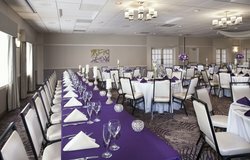 The Best Western Plus SteepleGate Inn is equipped with meeting and banquet space to accommodate groups from 10 to 350, perfect for conventions, weddings, meetings or reunions. 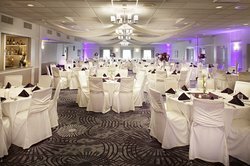 Our Ballroom is your blank canvas to create the wedding of your dreams. 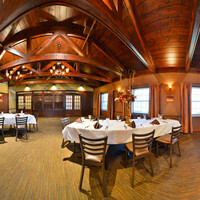 We offer a wide variety of menu options and the ability to customize your menu. 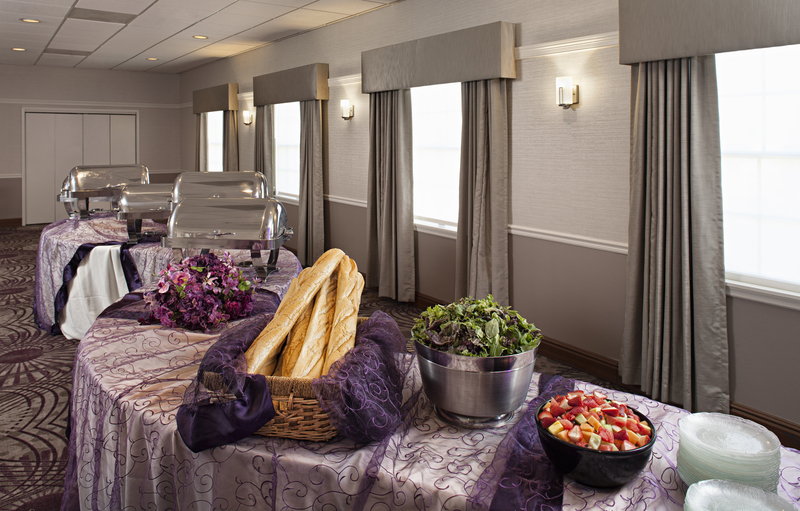 Work with our catering department to present delicious food that’s anything but ordinary. From centerpieces to finding the perfect accent color, we understand that every detail matters. 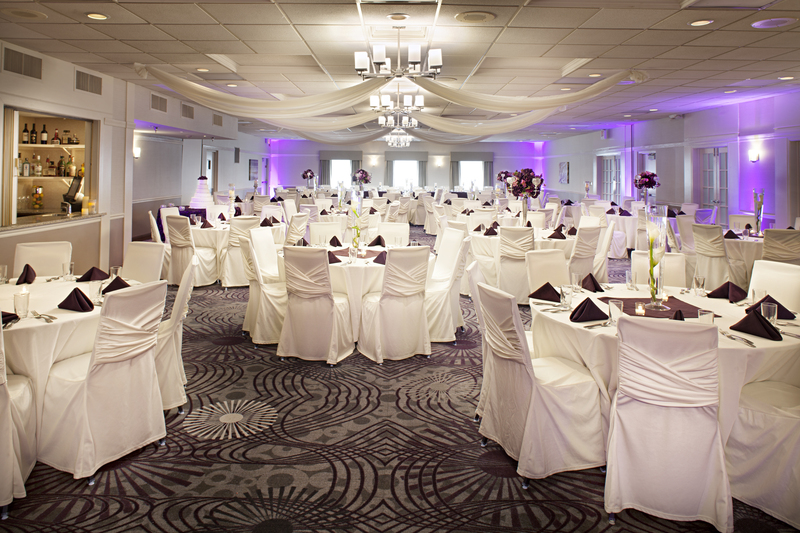 Work with our event team to plan your events, receptions and ceremonies. Whether it’s a presentation or town hall, our onsite theatre is a unique and spacious meeting spot designed with state-of-the-art sound and visuals.